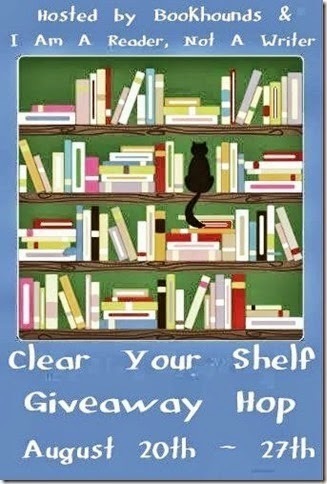 Welcome to the Clear Your Shelf Giveaway Hop hosted by I Am A Reader, Not a Writer and Bookhounds! 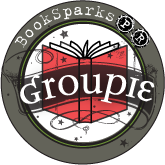 This hop runs from August 2oth - 27th and all blogs on the hop have a book related giveaway! 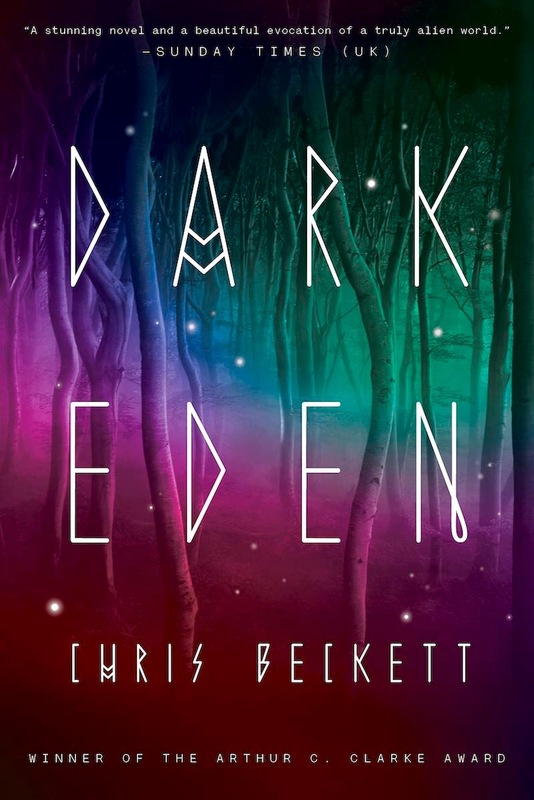 I'm giving away an ARC of Dark Eden by Chris Beckett!